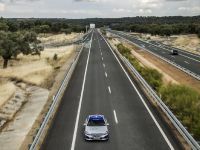 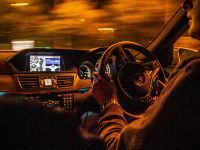 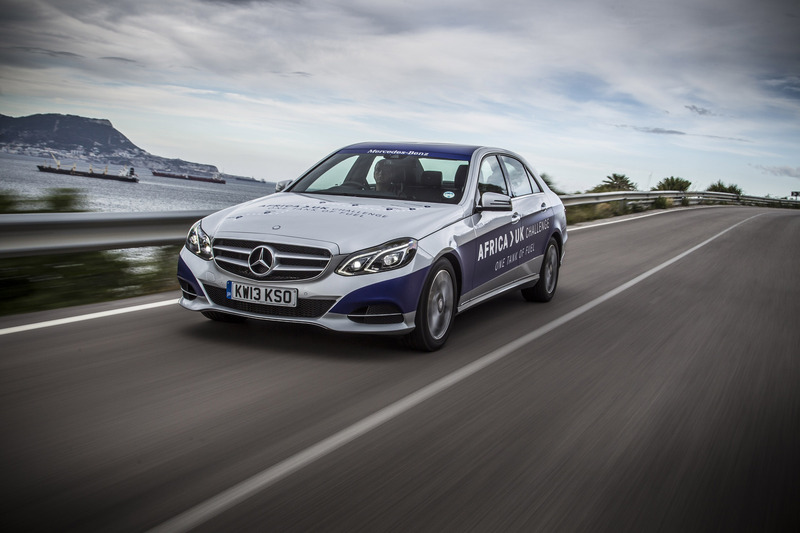 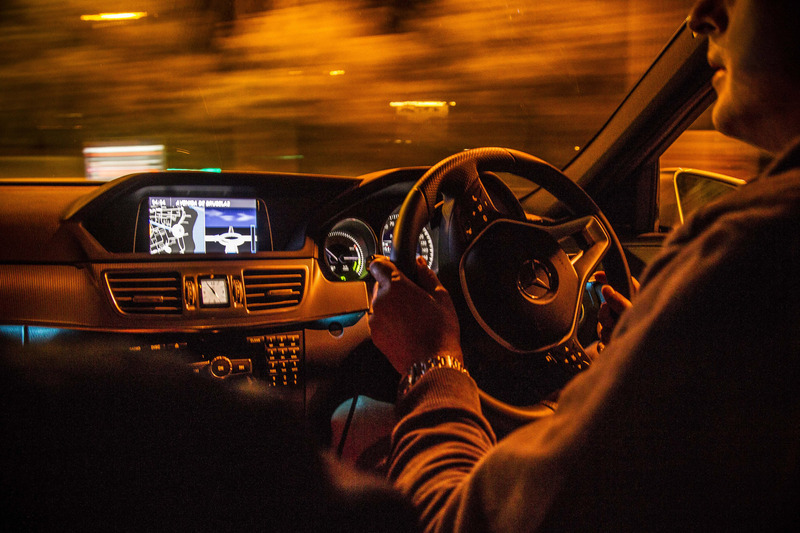 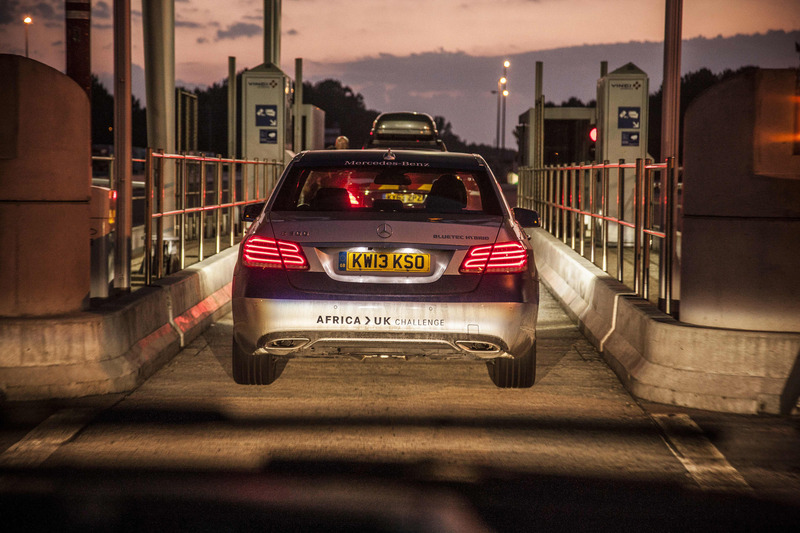 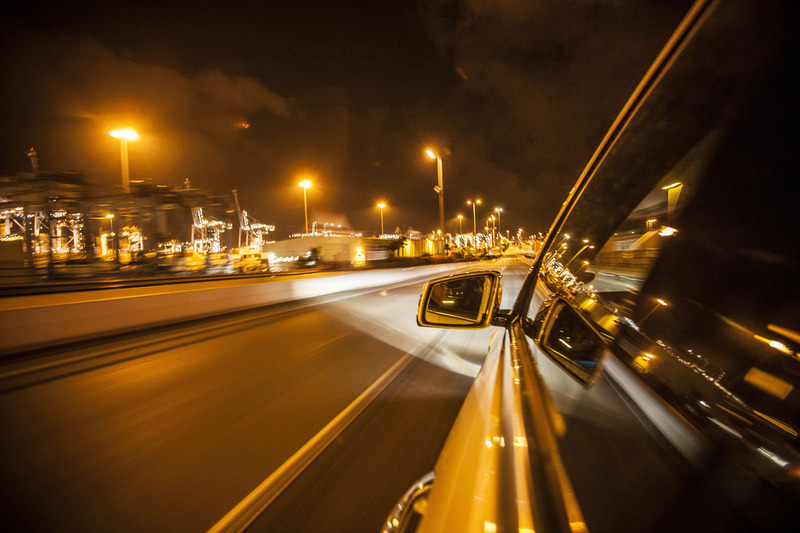 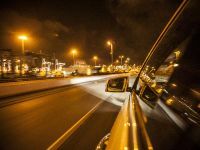 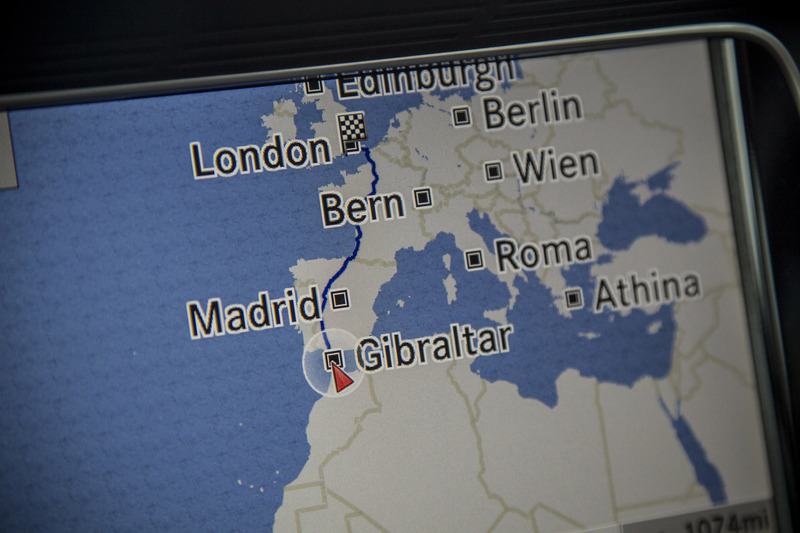 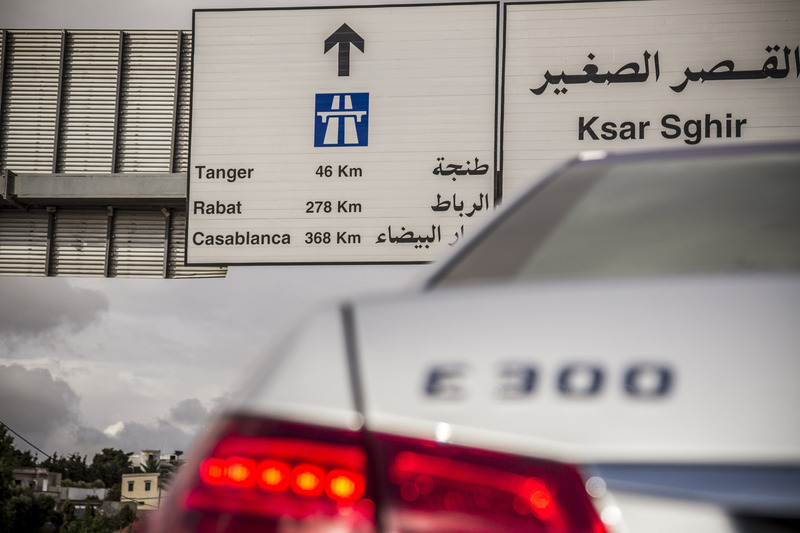 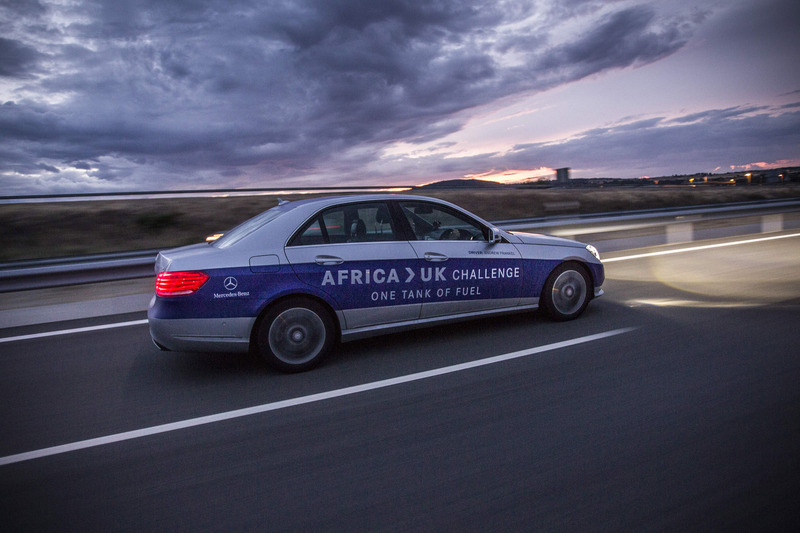 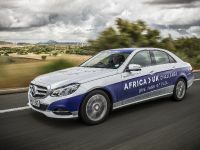 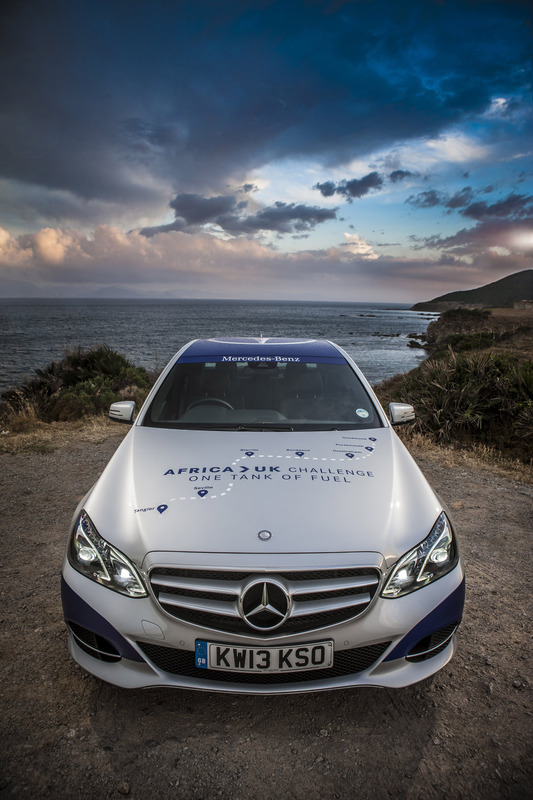 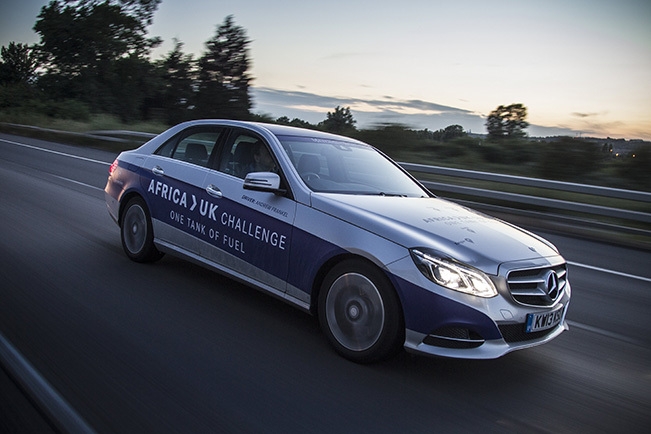 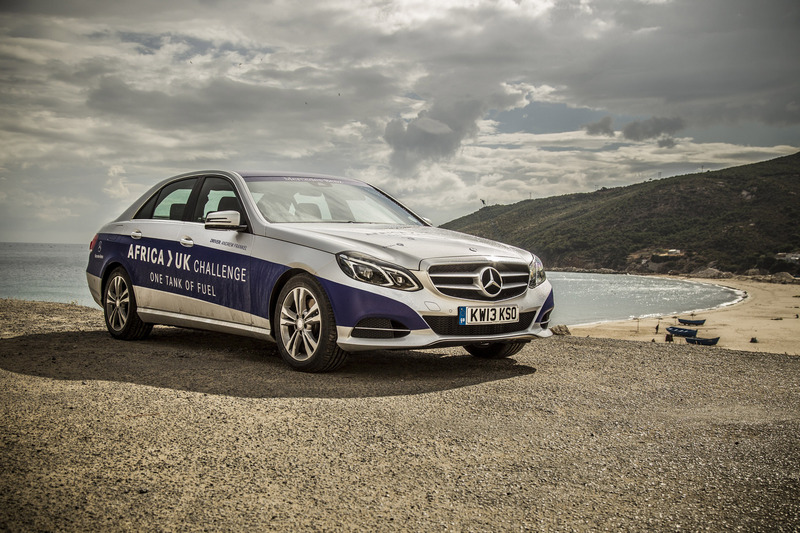 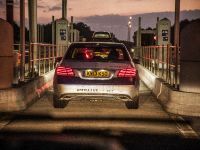 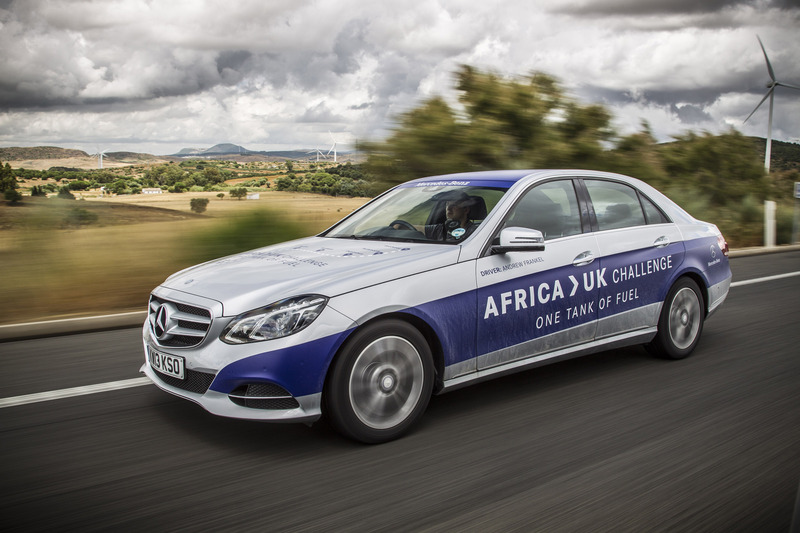 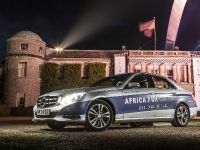 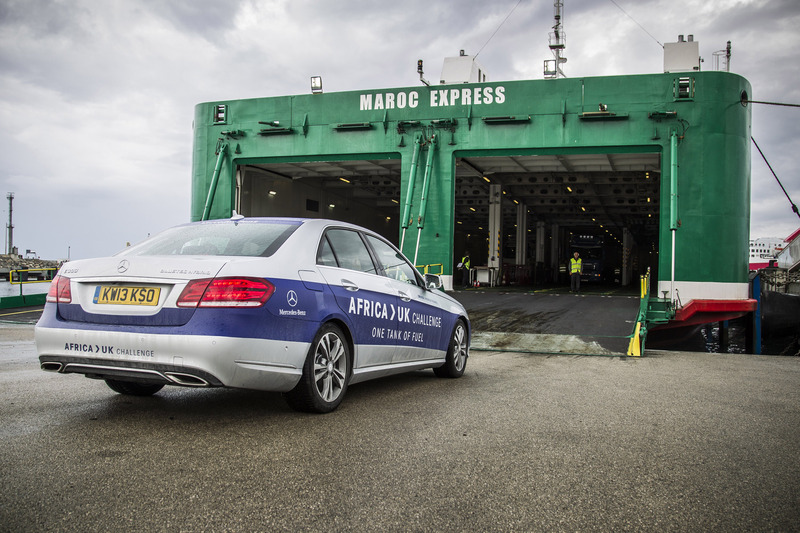 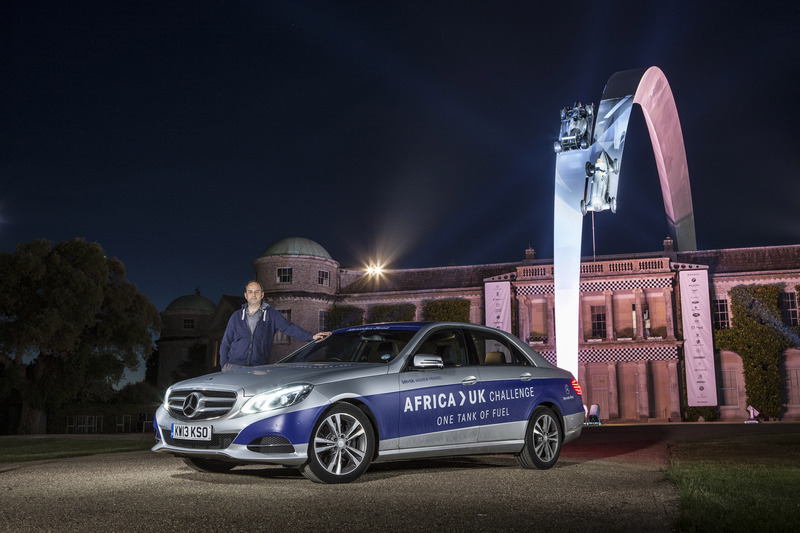 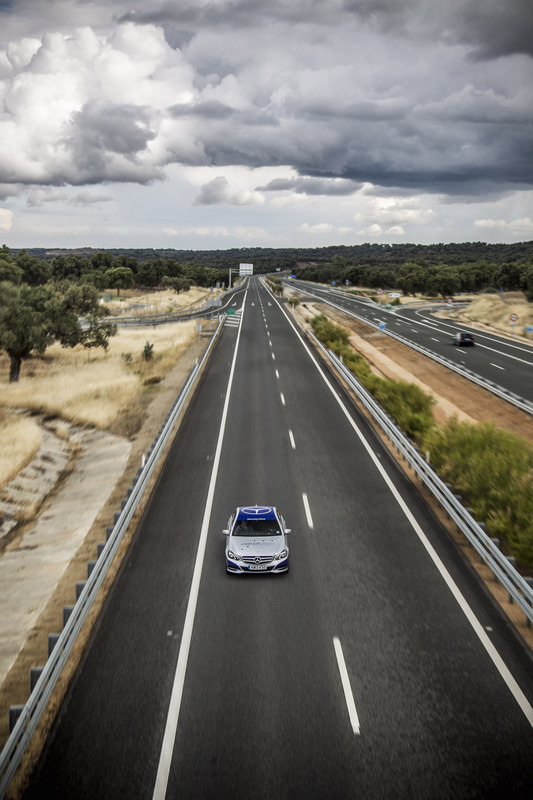 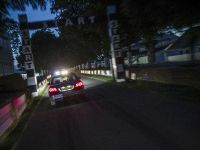 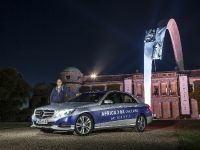 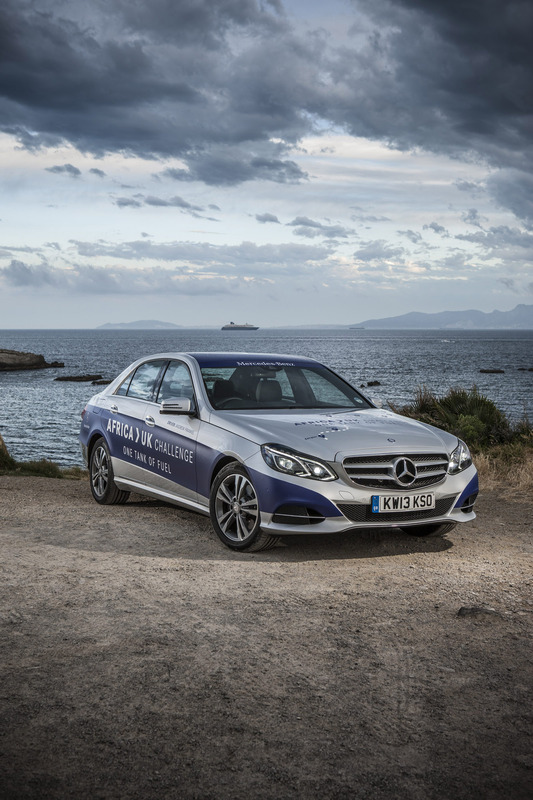 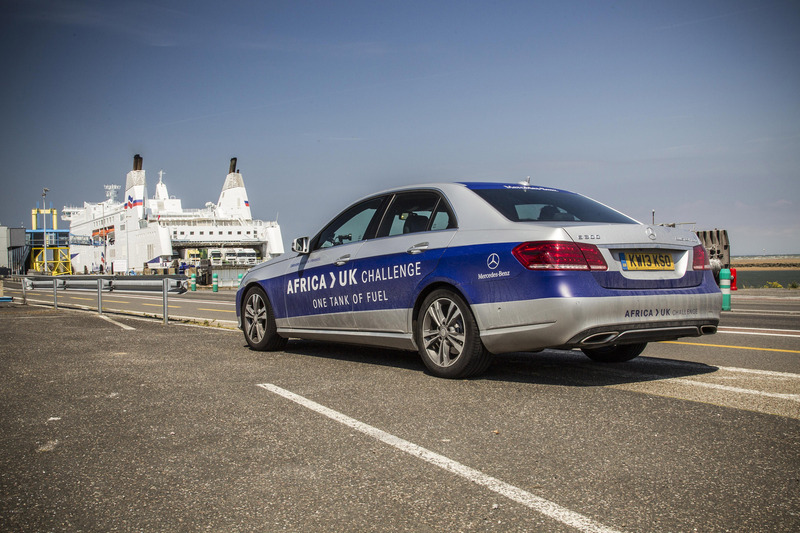 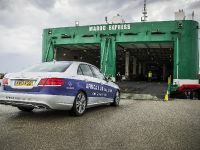 Although the extremely-efficient 2014 Mercedes-Benz E 300 BlueTEC Hybrid didn't set a world record on a single tank of fuel, it managed to complete an epic journey from Africa to the UK. 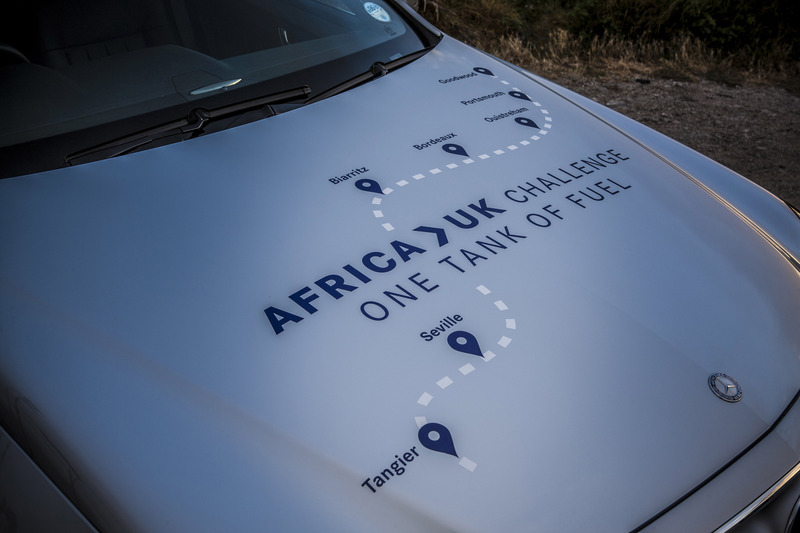 The travel took Andrew Frankel (a British journalist) from Tangier in Northern Africa to the UK. 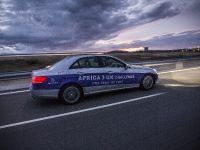 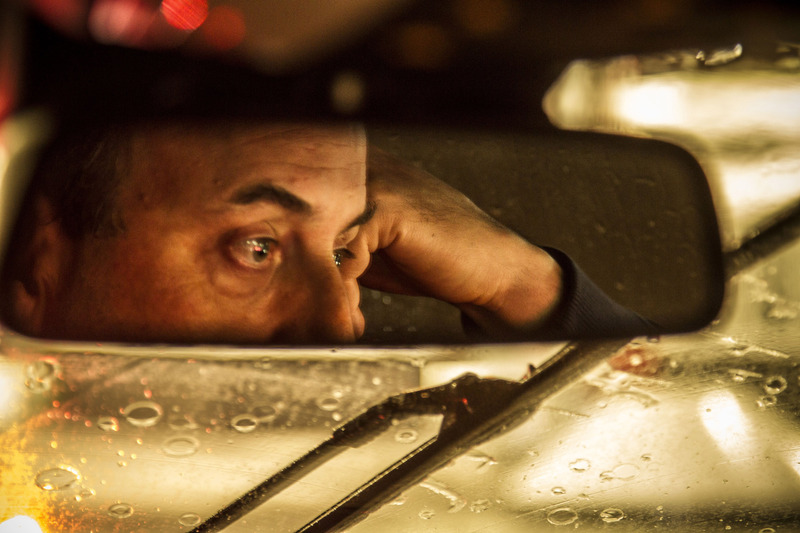 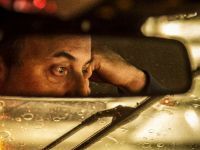 He visited two continents, four countries and three time zones in a total time of 27 hours on the road, which he shared with a relief driver. 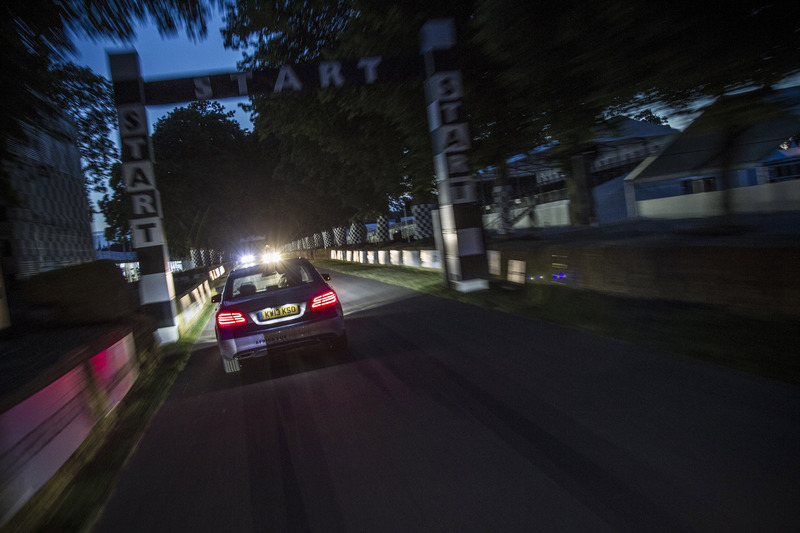 Andrew arrived at Goodwood in time for its appearance at the Festival of Speed. 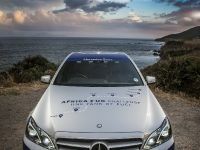 He covered a total of 1,968 km (1,223 miles) without refueling. 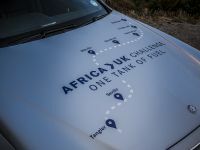 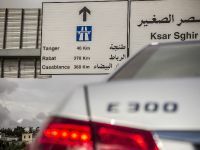 What is more, on arriving the fuel gauge was yet to register empty, the car estimated an available range of 160 km (100 miles). 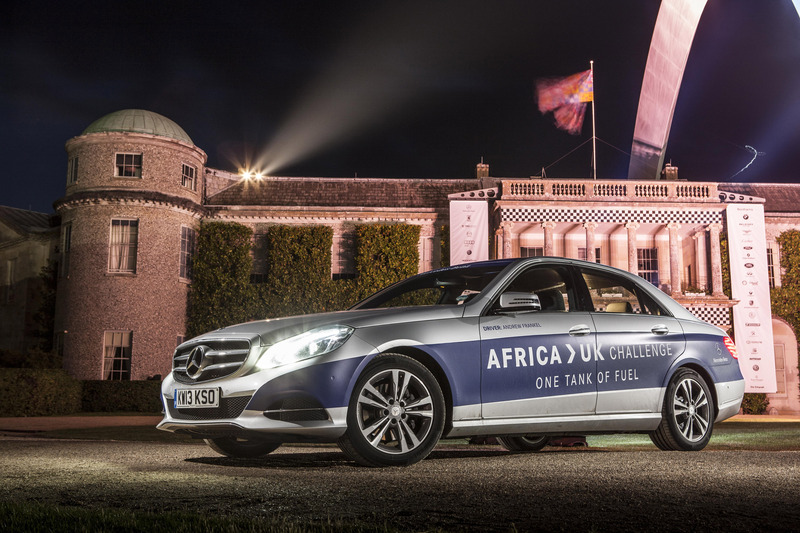 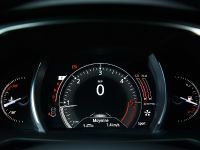 This results in a range of 2,129 km (1,323 miles) on a single tank of fuel. 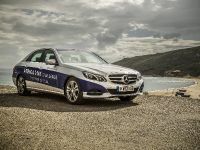 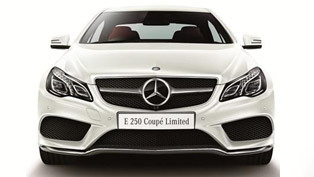 2014 Mercedes-Benz E 300 BlueTEC Hybrid is powered by a 2.1 liter four-cylinder diesel – 204HP (150 kW) at 4,200RPM and 500Nm (370 lb-ft) of torque at 1,600RPM. 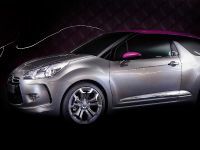 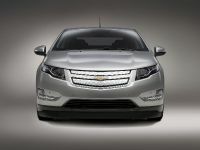 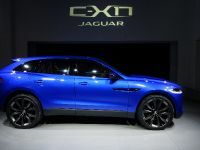 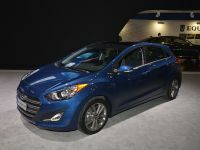 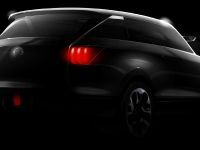 There is also an electric motor mounted within the 7G-TRONIC PLUS automatic transmission (26HP). 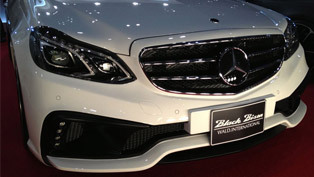 The combined power is 230HP (169 kW). 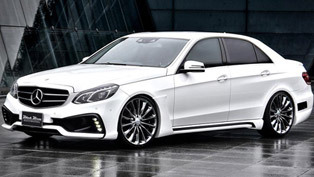 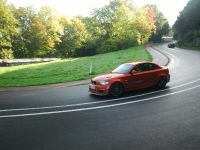 0-100 km/h in 7.5 seconds and a top speed of 242 km/h (150 mph). 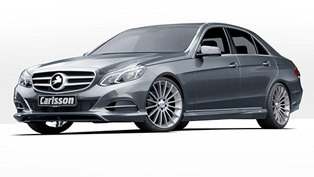 The big family saloon can achieve a fuel consumption of just 4.2 liters / 100 km with emission of 109 g/km of CO2. 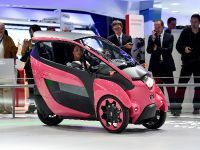 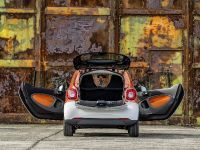 The curb weight is 1,845 kg (4,068 lbs).